Independence Ohio Homes for Sale – Welcome to a vibrant city with a booming economy and tons of charm! Independence is conveniently located at the cross between I-480 and I-77, two of greater Cleveland’s major freeways. Home buyers looking for a location where they can commute easily to either Cleveland or Akron would highly desire Independence! Independence is home to many businesses, restaurants, taverns and nightlife establishments. Composed of steel and stretching out over I-480, the Valley View Bridge is one of Independence’s local landmarks. If you’re looking to do some shopping, stop by the Wholesale Supplies Plus store! The Tavern of Independence is a casual diner that serves various entrees including wings and flatbreads! Head out with friends to watch the Indians or Cavaliers game over great food and drinks. Melt Bar is a very popular restaurant that foodies travel to taste what all the hype is about! 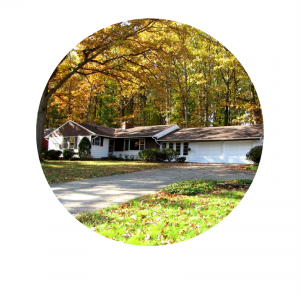 Independence Ohio homes for sale on average are listed in the mid 200k range. There are lots of older homes with lots of charm that is hard to find in new construction homes. Wooded lots feature colonials and ranches nestled away on quiet streets. These high quality homes feature hardwood floors, custom built-ins and other rare features. New builds are also popping up all around Independence! 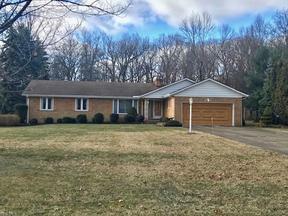 If modern is your thing, you should still checkout Independence Ohio homes for sale! Search below for Independence Ohio homes for sale. Contact our sales team for more information on Independence Ohio homes for sale.